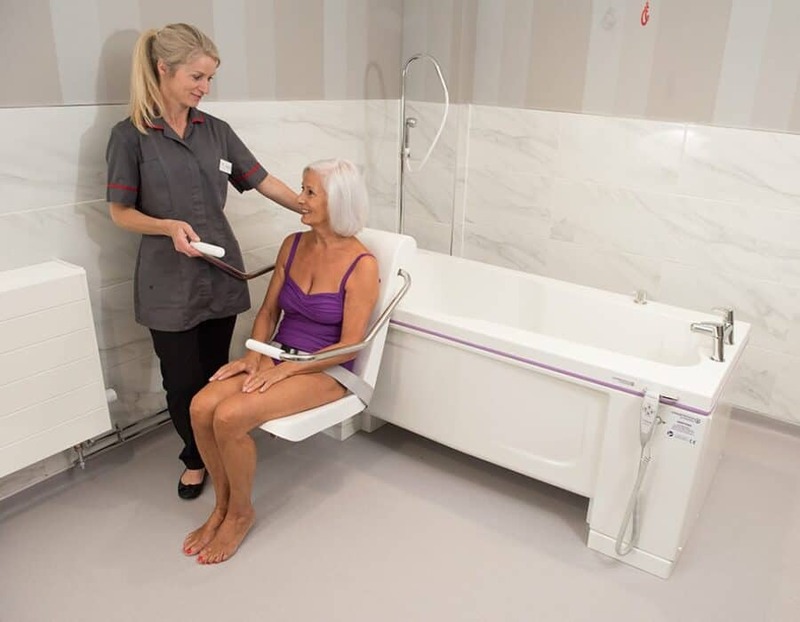 Working with their eight pillars of excellence, Gainsborough Healthcare have become leading manufacturers of life-enhancing bathing products for anyone with reduced or restricted mobility. To bring their trusted company up to date, they needed a website that reflected their quality. 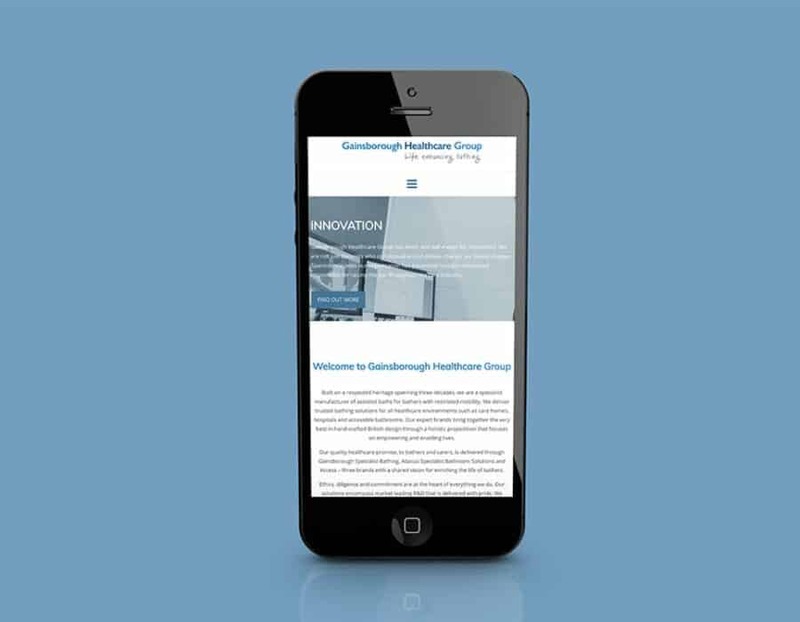 Over their 30 years, Gainsborough Healthcare have built a respected reputation for the specialist manufacturing of assisted baths and bathing equipment for care homes, hospitals and accessible bathrooms. With products to help both bathers and carers, the company and their product range has consistently delivered quality and reliability. 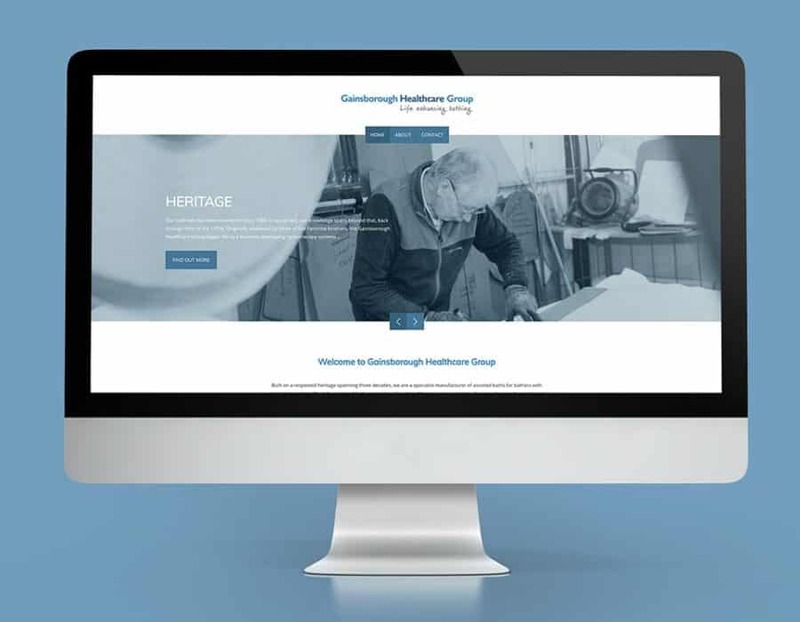 With their reputation intact, Gainsborough Healthcare needed a new website that could focus on who they are, their commitment and passion for their products, and their ethos. To create a site with easy navigation to provide a user-friendly experience, was responsive for every device, and provided external links to their other brands. Rather than over-elaborate the design, working with WordPress, our web designers decided on a clean and simple approach to match the authenticity of the company. The aim across the site was to draw the user’s attention with the large image photography on each page, as well as keeping the menu options minimal for simple navigation. The main area of interest is the About page. This is where Gainsborough?s eight pillars of excellence are explained, with each page kept simple and clean, showing the approved copy and a selection of appropriate images. If you?d like more information about how Priority Pixels can help with your website, including SSL security and GDPR compliance, contact us today! Email us on: hello@prioritypixels.co.uk, or call our team on 01626 245061.